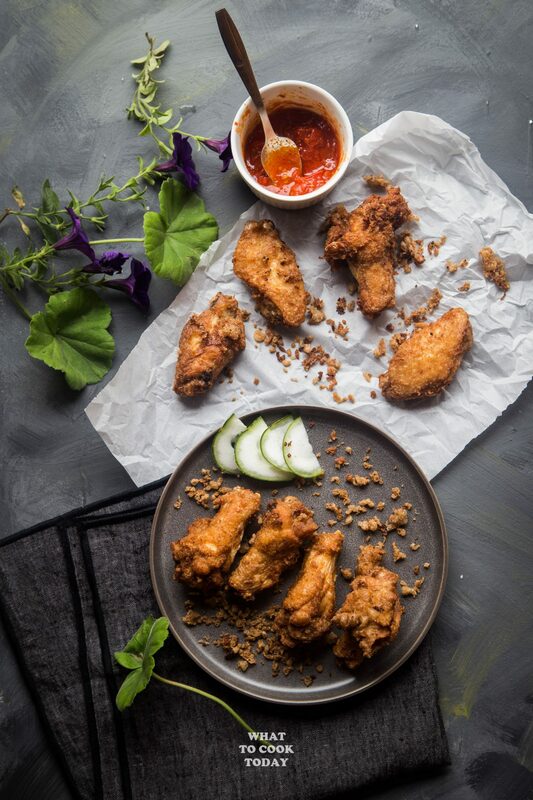 Pieces of chicken are coated with shrimp paste marinade and fried! 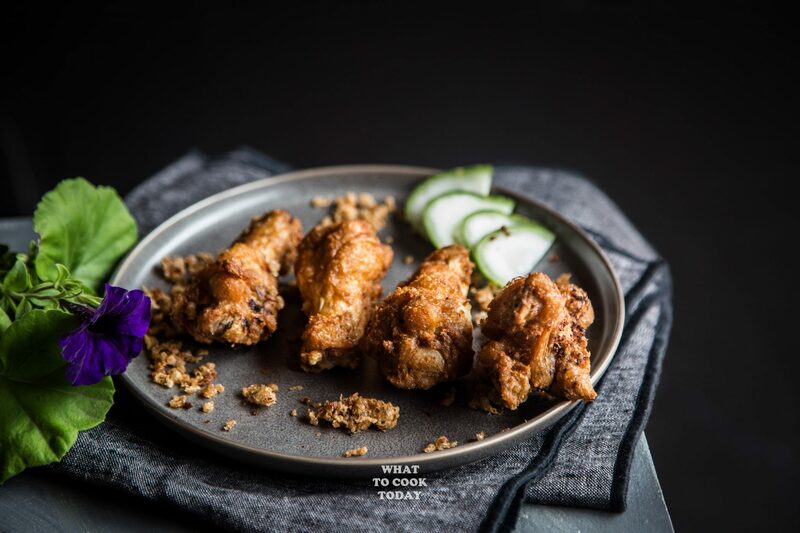 It’s definitely not your ordinary fried chicken! Served with the crispy bits made from the marinade. Umami to the max! MY FIRST ENCOUNTER WITH HAR CHEONG GAI AND I NEVER LOOKED BACK! There are two people on this earth I would like to blame for my cravings to shrimp paste chicken or they call it prawn paste fried chicken in Singapore. They are my sister and brother in law! (I would like to thank them at the same time of course!). They brought me to this place to have dinner when I was in Singapore for their wedding in 2012 and when I saw this shrimp paste chicken on the menu, immediately it drew my attention and I was eager to try it and so we did. Now people, first thing first! 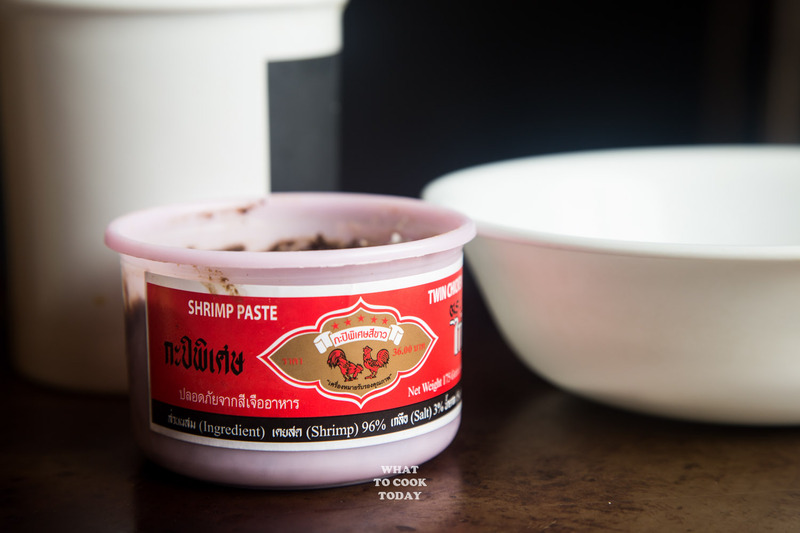 I’ve heard many people who have never tasted or SMELL shrimp paste before said “EWEE…..it STINKS!” Yes, it does stink to the max! Not the kind of stink like garbage stink! But you know, it’s strong! It’s hard to describe the smell. My daughter couldn’t stand it too! But does she eat this shrimp paste chicken? Yes she does and she likes it! WHAT IS HAR CHEONG GAI? Har Cheong Gai is one of the popular food you will find at the majority of Singapore Tze Char (Zhu Chao), which literally means cook and stir-fry. There are many Tze Char places in Singapore that cook home-cooked meals at very affordable prices and delicious too! I miss all these food stalls at the hawker centers! But har cheong mean shrimp paste in Cantonese. Gai means chicken. 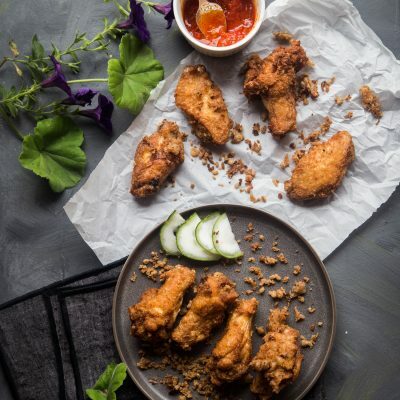 The chicken pieces, usually mid-section of chicken wings are marinated in shrimp paste and then deep-fried. WHAT DO HAR CHEONG GAI SMELL LIKE OR EVEN TASTE LIKE? It doesn’t smell as pungent after you cooked it. 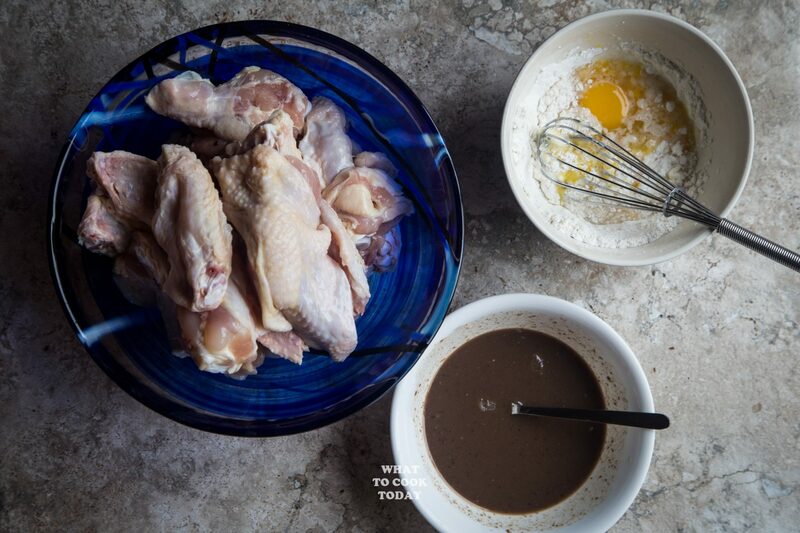 To me, the cooking process turn this stinky stuff into savory, sweet, and umami kinda good! Most Southeast Asian natives love shrimp paste. We call it belacan or terasi in Indonesia. In Indonesia I remember my mom used to buy belacan/terasi that comes in block and some will toast it first before using. It’s hard to find that here in Minnesota. This recipe calls for the “wet” version anyway, which is widely available anywhere in Asian grocery stores. 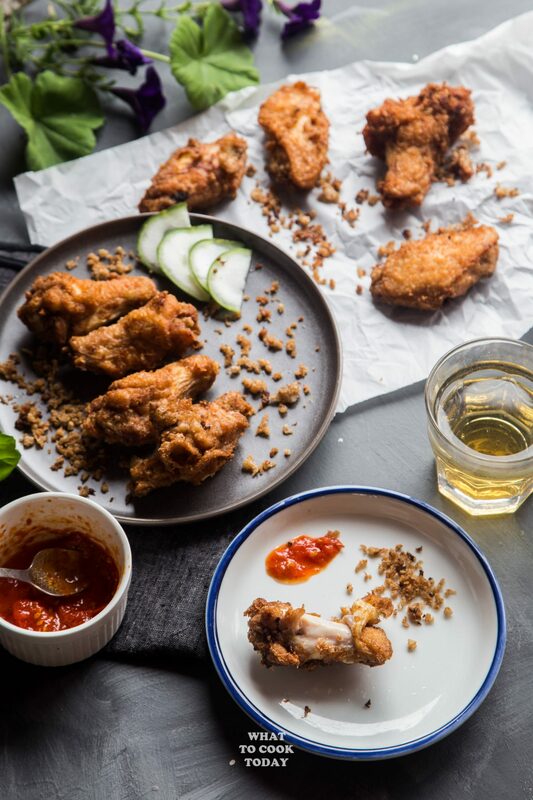 HOW TO MAKE FRIED CHICKEN ULTRA CRISPY? 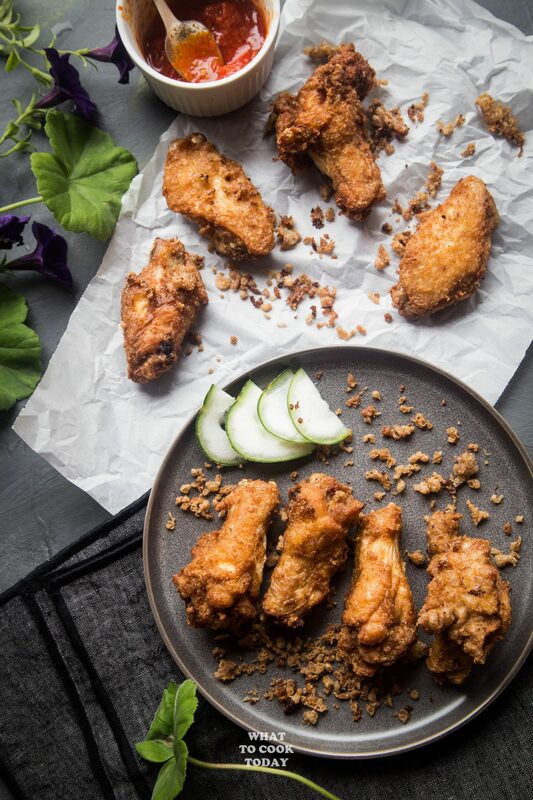 It is no secret that double frying your chicken gives you that ultra crispy results. The first frying is to cook the chicken in a medium heat. The result will not be crispy. It’s only to make sure the chicken pieces are cooked through. The second frying is where the crispy action is going on. 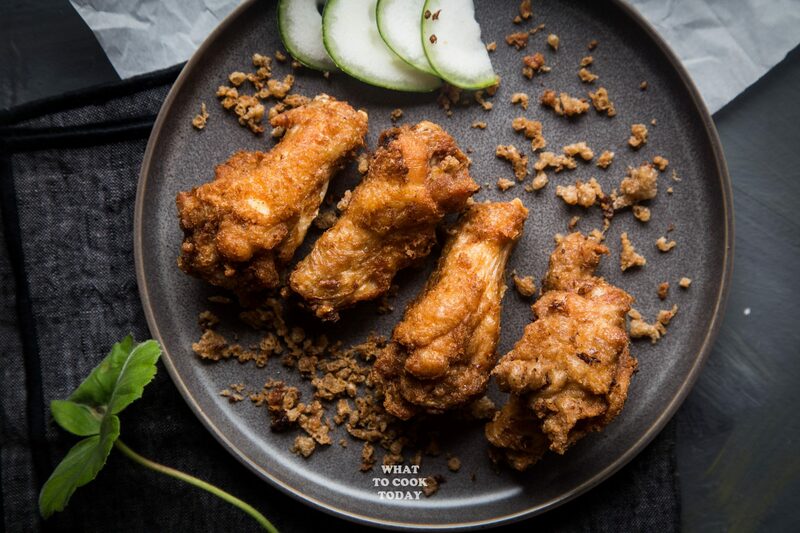 The temperature is raised and the chicken pieces are fried quickly until perfectly brown and crispy. 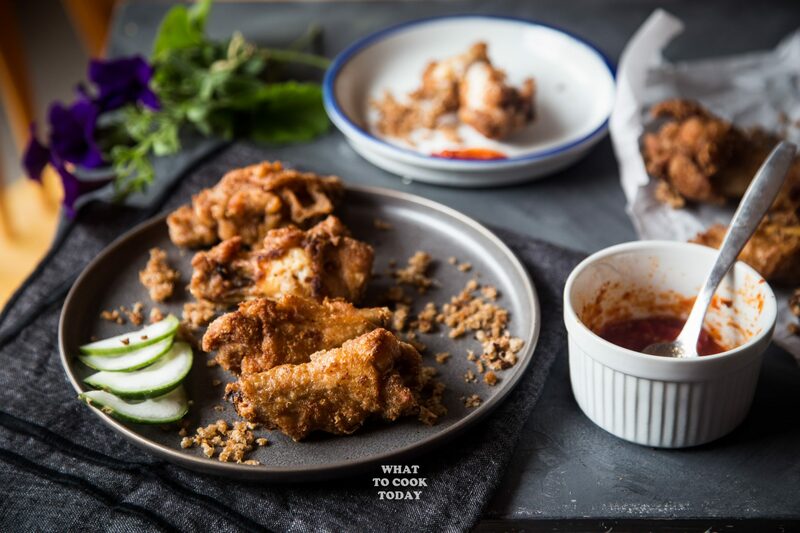 My husband and kids were downright impressed by this shrimp paste chicken! “The best I’ve ever tasted” he said! Seriously…enough of this photo shoot as I seriously couldn’t wait to do some damage here! In reality… no bits of anything was left! 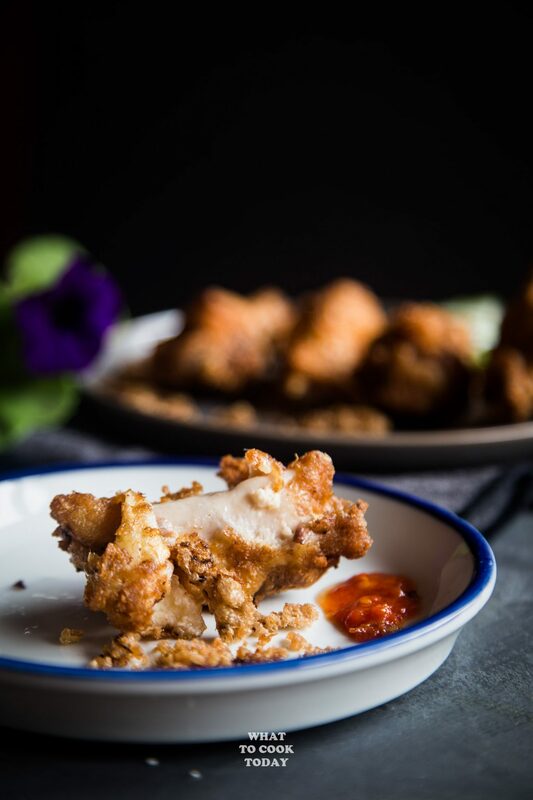 Pieces of chicken are coated with shrimp paste marinade and fried! 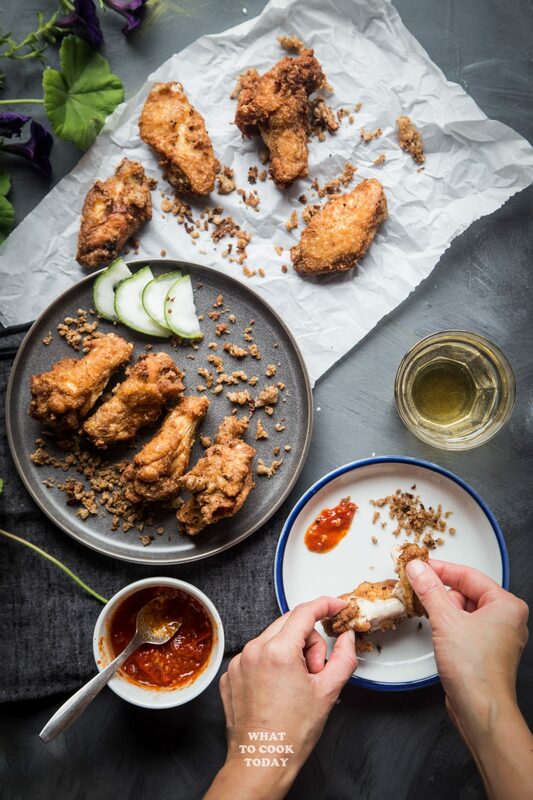 It's definitely not your ordinary fried chicken! Served with the crispy bits made from the marinade. Umami to the max! 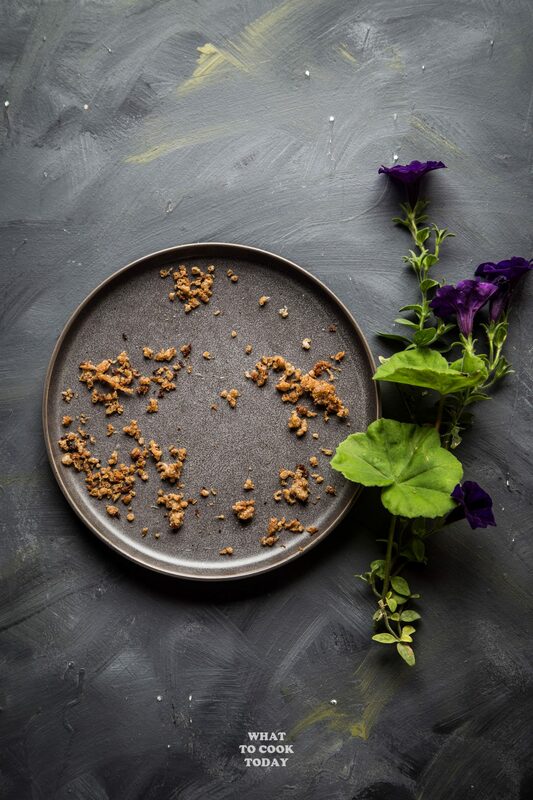 An interesting dish that look’s absolutely delicious! Thank you so much Arman. It is very delicious!